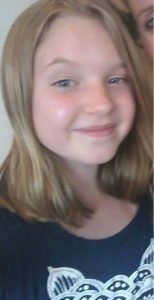 Pickens Sheriff’s Office needs your help to locate 9 year old Skylar Hunter and her father, William Hunter. William is wanted for Aggravated Assault and Skylar is believed to be in extreme danger. 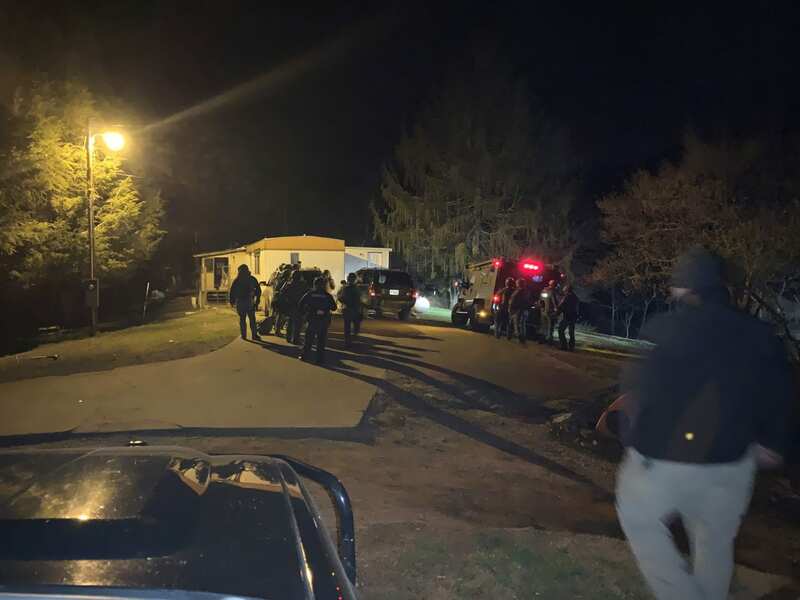 They were last seen in the area of 117 Apple Lane in Jasper. 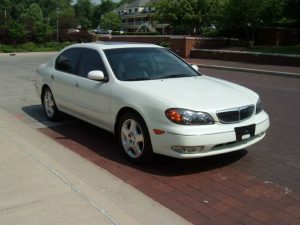 William was driving a beige Mercury Monterrey with a Georgia license plate of QBG 6618 (photo of similar vehicle). If you see William, Skylar, or the vehicle, or know where to find them, please call 911. William assaulted his wife before leaving the residence with his nine year old daughter, Skylar. According to the victim, William is under the influence of drugs. Update: In the early morning of August 26, both William and Skylar were found safe. There are no further details at this time. 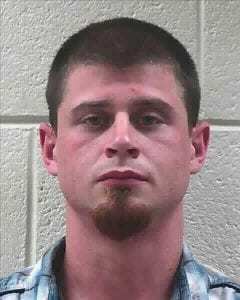 The Pickens County Sheriff’s Office are asking for assistance in locating a wanted man. 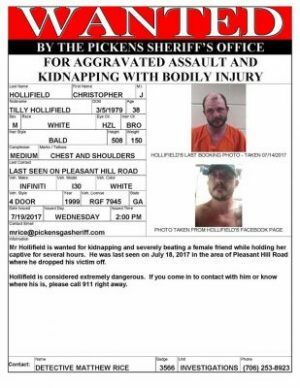 Christopher Hollifield, currently wanted for kidnapping with bodily injury, false imprisonment, aggravated assault, interference with a 911 call, and aggravated battery. Hollifield allegedly beat a female friend while holding her captive for several hours. 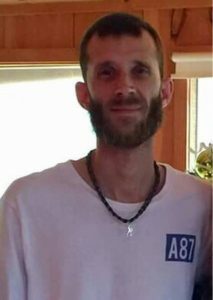 He was last seen July 18, 2017 in the area of Pleasant Hill Road where he dropped off the victim. He is considered very dangerous so if you encounter Mr. Hollifield please contact the authorities immediately. Hollifield was last seen driving a 1999 Infiniti i30 sedan with GA Tag of RGF 7945. The photo below is of a similar vehicle. There is no further information at this time FYN will update as more information becomes available. Pickens County Commissioner Rob Jones signs Proclamation designating April as Sexual Assault Awareness Month. Visit Georgia Network to end Sexual Assault for more info.